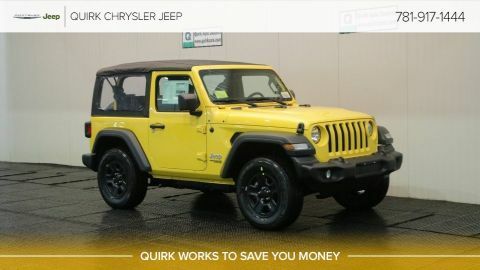 The Possibilities are Endless in a New Jeep Wrangler Unlimited from Quirk Chrysler Jeep in Braintree, MA. 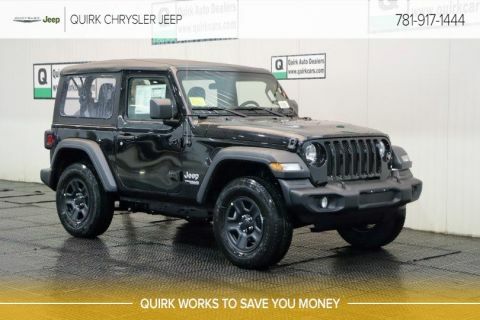 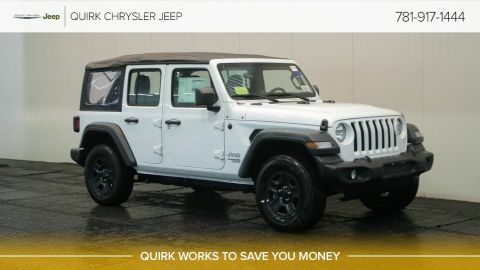 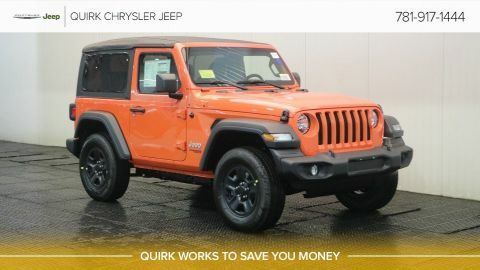 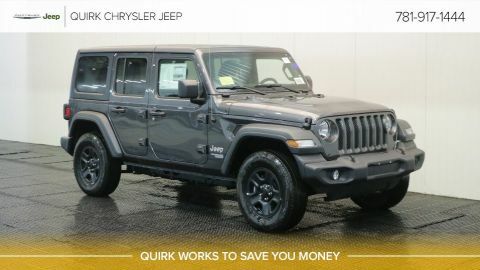 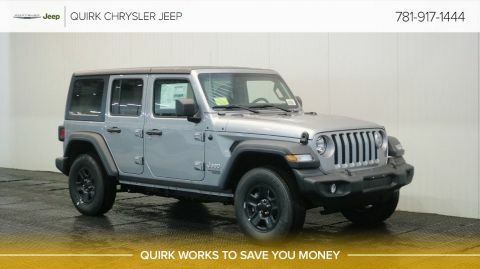 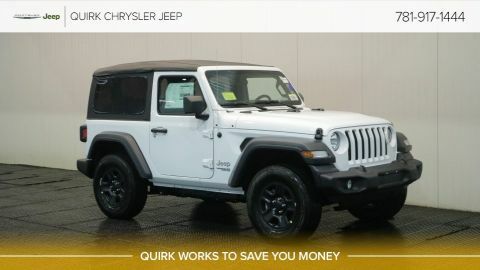 When it comes to shopping for a new Jeep Wrangler in the Boston area, Quirk Chrysler Jeep in Braintree provides the best possible experience. 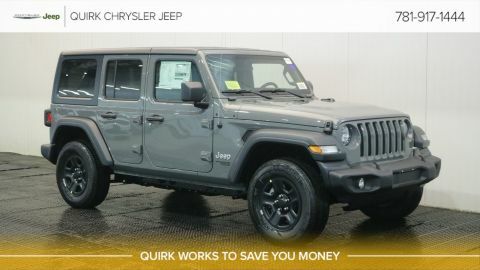 The new 2019 Jeep Wrangler is equipped with the rugged Jeep performance you’ve come to expect with the powerful styling that makes it one of a kind. 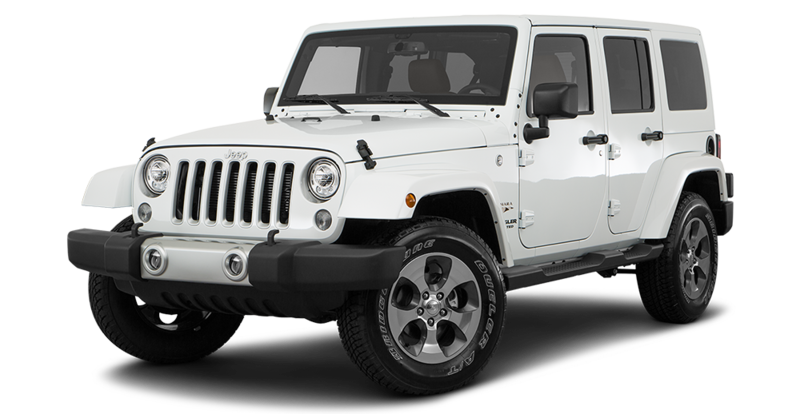 Details crafted for refinement give the new Wrangler an element of luxury while retaining its classic ruggedness. 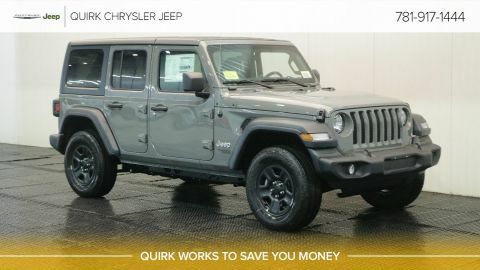 Comfort and convenience pairs with high capability so you can get the most out of every drive in your Wrangler. 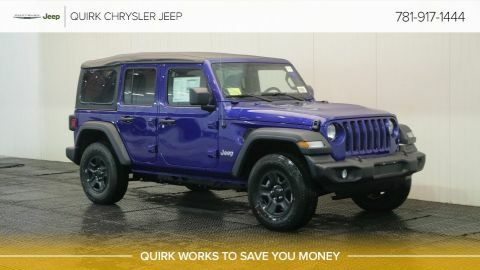 Quirk Chrysler Jeep in Braintree, MA is New England's #1 New Jeep Dealer by overall volume. 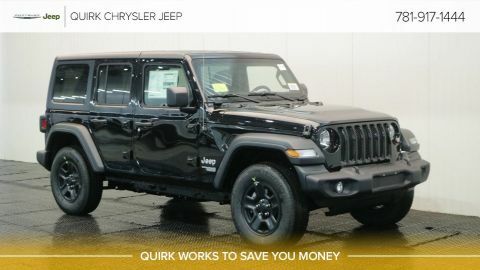 It's not possible to be this big without having more happy and satisfied customers than our competitors. 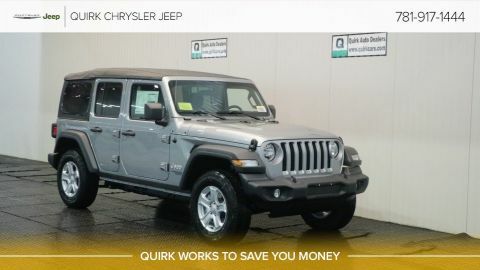 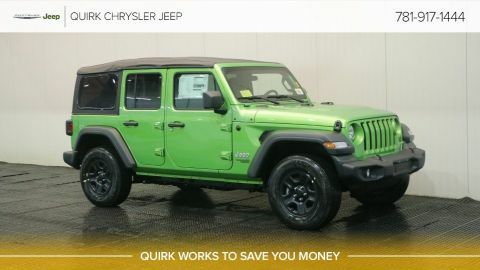 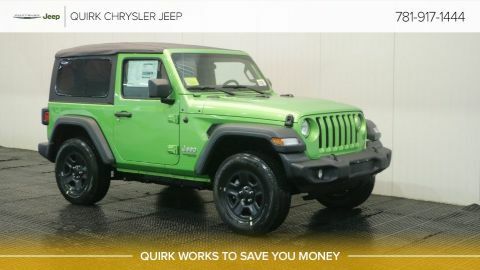 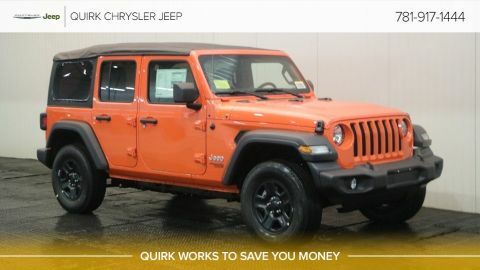 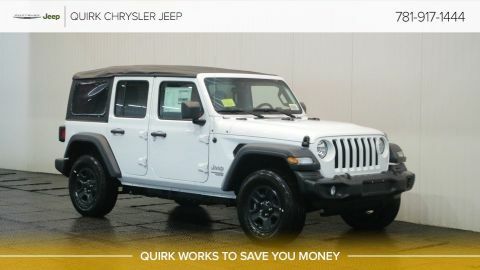 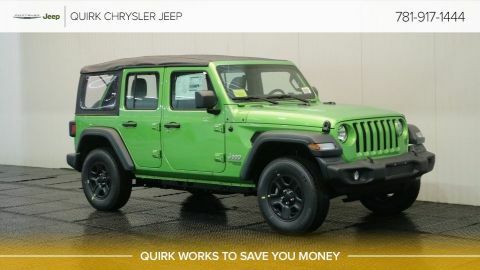 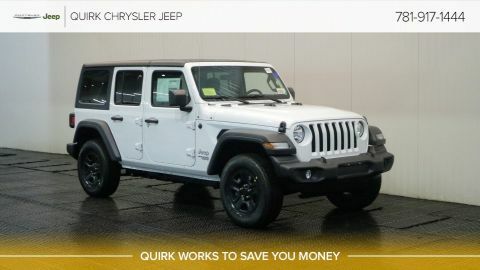 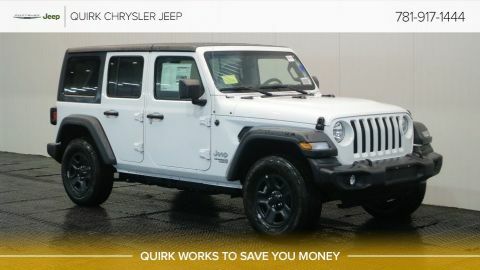 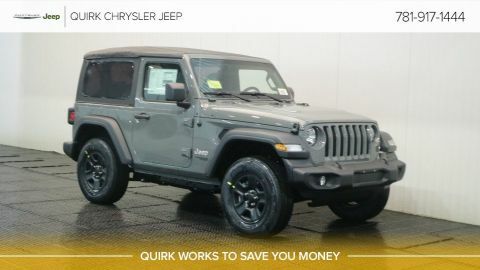 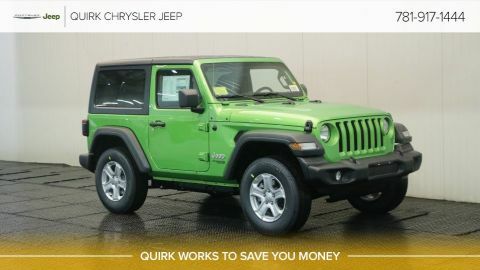 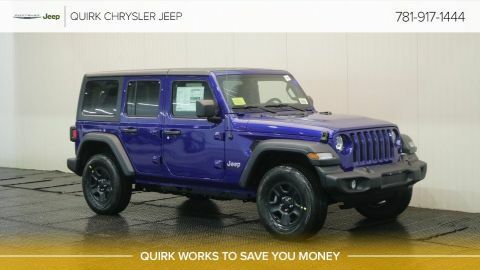 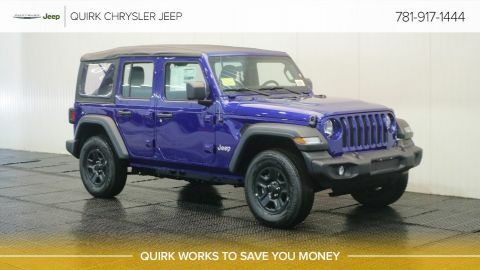 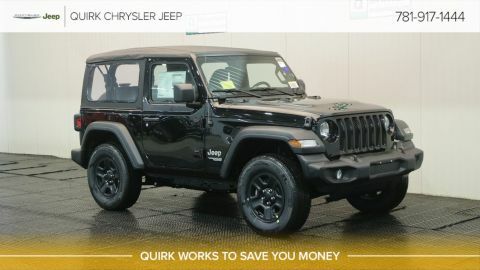 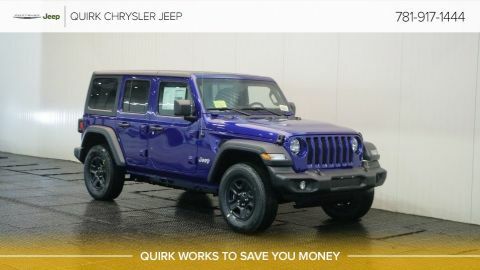 So, if you are looking for low lease payments or finance prices on a New Jeep Wrangler or Wrangler Unlimited, then Quirk Chrysler Jeep is your destination Jeep Wrangler Unlimited Dealer in MA!